Meet the Korean Wasabi Mango UHD430 – the world’s first 4K 120Hz gaming monitor available. If you’ve been frustrated by the numerous postponements of the long-awaited 4K 144Hz displays, you can now finally start gaming at 4K beyond 60 FPS. So, should you pull the plug and get the Wasabi 4K 120Hz monitor or wait a bit longer? Let’s see. 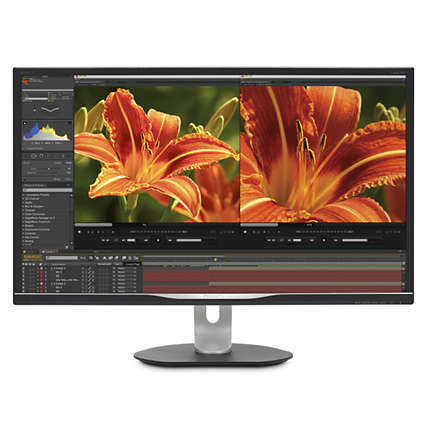 The Wasabi Mango UHD430 42.5-inch monitor uses the full bandwidth of DisplayPort 1.4 connector to deliver 120Hz at 4K Ultra HD. 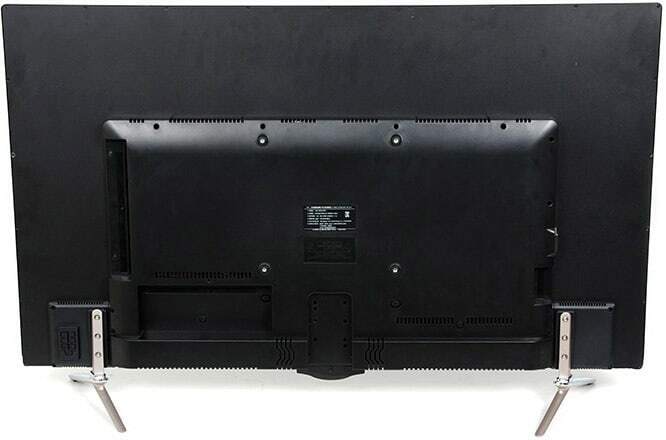 There is some confusion that the monitor actually needs to use both DP 1.4 connectors for 4K/120Hz, but it actually only needs to use one; however, it will limit the color depth to 8-bit. The monitor also supports HDR (High Dynamic Range). Once you enable HDR, you get the 10-bit color support, but you will be limited to 98Hz at 4K. Even though 120Hz, or even 98Hz for that matter, brings a lot of extra fluidity to gaming at 4K in comparison to 60Hz, keep in mind that you will need quite a powerful PC system to achieve that. In the latest titles, even two 1080 Ti in SLI will barely get you over 100 FPS in most games though that’s mostly due to the poor SLI support. For the best performance, you should keep your eyes on the next-gen graphics cards. So far, the input lag has been only tested using the HDMI 2.0 port. The result was rather mediocre with ~35ms delay but since the HDMI port is limited to 60Hz, the DisplayPort should have a significantly faster response. The Wasabi Mango UHD430 4K 120Hz gaming monitor is based on an AH-IPS panel with 1.07 billion colors covering 99% of the sRGB color gamut. 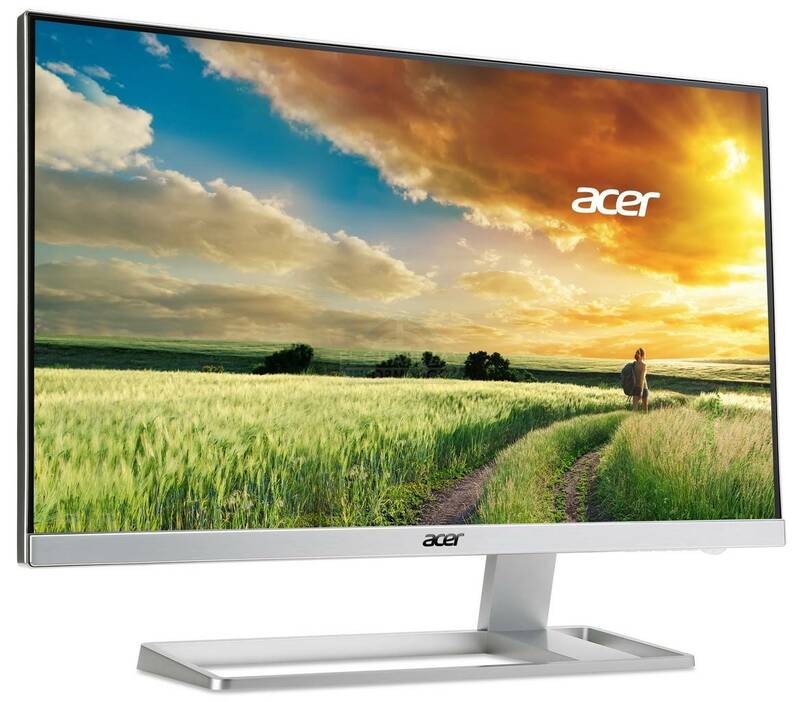 The panel boasts wide 178-degree viewing angles which ensure that the image remains perfect and that it won’t shift in color/contrast when the screen is viewed from certain angles. Other panel-related specifications include a 400-nit peak brightness, 1,200:1 static contrast ratio, and a 5ms response time speed which is all pretty standard. IPS panel displays, even at this size, usually don’t suffer from prominent ghosting in fast-paced games, unlike VA panels. So, a 5ms response time should be sufficient for smooth gameplay. 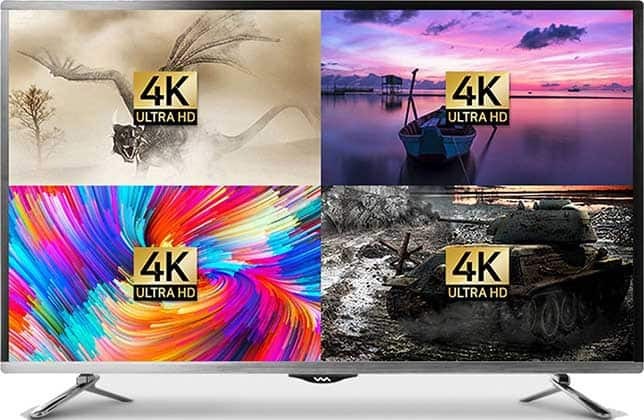 For content that supports HDR, the Wasabi Mango UHD430 can offer even more intense image quality by extending the color gamut, brightness, and contrast ratio although there are only a few games that properly support HDR. The 4K resolution offers incredibly crisp and sharp image quality even on the giant 42.5-inch screen of the Wasabi Mango UHD430 due to the high pixel density of roughly 103 pixels per inch. The Wasabi Mango UHD430 offers all of the basic features usually found in modern displays including a low blue light filter, a flicker-free screen, and PiP/PbP modes. It doesn’t support AMD FreeSync, however, that could be changed via a firmware update in the future – which was the case with the Wasabi Mango UHD420 model. The design of the Wasabi Mango UHD430 consists of thin bezels and a steady metal stand. The type of the screen coating used isn’t entirely clear. It’s mostly described as ‘semi-glare’; so, you can expect something between a glossy and a matte screen cover. There are also 200 x 200mm holes for VESA mount. When it comes to the connectivity, there are a plethora of ports available including two DisplayPort 1.4, three HDMI 2.0 with HDCP 2.2, an optical audio out, a USB for firmware updates as well as two 10W built-in speakers. It also comes with a remote controller. The Wasabi Mango UHD430 price is ~$1,400 MSRP which is acceptable given that it’s the first 4K 120Hz monitor available. Note that the previous Wasabi Mango UHD430 model is identically named, but that model only supports 4K up to 60Hz. If you are in no rush to buy a new display, you may want to wait for Samsung, LG, and AUO to release their 4K 120Hz models. In case you want a similar but smaller monitor, you may want to save up for one of the 4K 144Hz G-SYNC HDR gaming monitors instead. Bro, I overclocked my 120Hz Wasabi Mango to 144Hz like a boss. Now I can play Wow and Fortnight at warp speed on my Intel IGP. 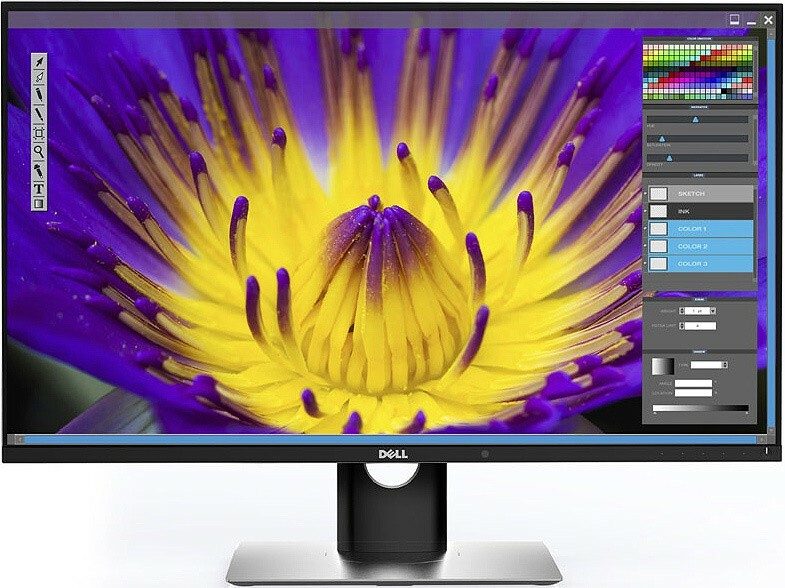 Are you noticing tearing… I know at high refresh rates needing freesync or gsync is not as important but considering the size…..